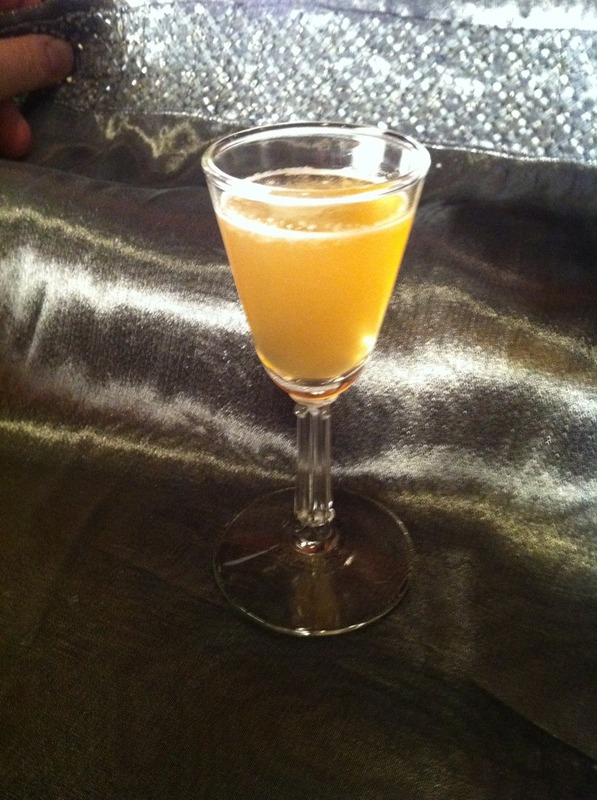 Next up in Ted Haigh’s Vintage Spirits and Forgotten Cocktails is The Avenue. Haigh pulls this recipe from the Café Royal Cocktail Book. 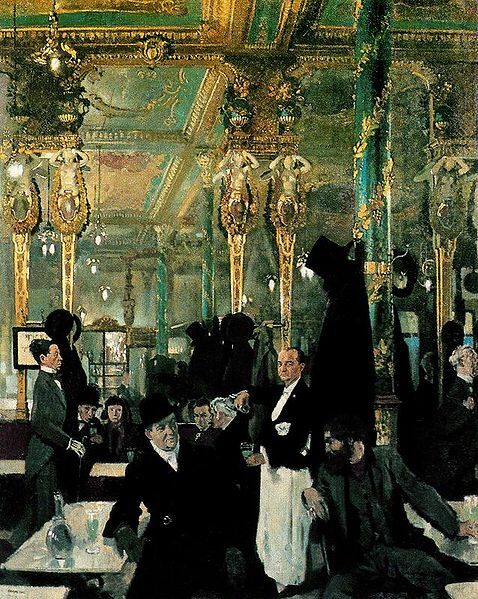 As early as the 1890s the Café Royal was the place to see and be seen. Over the years, patrons included Oscar Wilde, Virginia Wolff, Winston Churchill, Noel Coward, Brigitte Bardot, George Bernard Shaw, Mick Jagger, Elizabeth Taylor, and Princess Diana. The Café Royal closed in December 2008, and is being transformed into a five-star hotel. Originally published in 1937, the Café Royal Cocktail Book was compiled by William Tarling, head bartender at the famous Café Royal. This vintage cocktail book examines the vast array of drinks offered in London between the two world wars. The book did more than just offer great recipes, it provided a history of cocktails and the culture. Unfortunately for libation enthusiasts, there was only one printing and it became an unobtainable rarity. A reproduction of the book was released in 2008, and is a must for cocktail enthusists. The challenge to this recipe is locating passion fruit juice and orange flower water. Not impossible, but not something you may keep on hand. We found Ceres Passion Fruit Juice worked well. The Avenue is light, clean, and slightly acidic. The aroma is floral from the orange flower water, which is also present at the front. In the middle is the mix of Calvados and passion fruit, perhaps stronger on the Calvados. The bourbon lies in waiting and never really makes it to the forefront, even though the portions are equal. The constant changing of flavors in this drink make it enjoyable. The quick passes of floral, then pear, back to floral and fruit, then hints of bourbon make it hard to settle on one distinct flavor. Intriguing. And worth revisiting. web site, and your views are pleasant in favor of new viewers. What’s Going down i’m new to this, I stumbled upon this I’ve discovered It positively useful and it has helped me out loads. I am hoping to contribute & assist different customers like its aided me. Good job. post is awesome, nice written and come with approximately all significant infos.